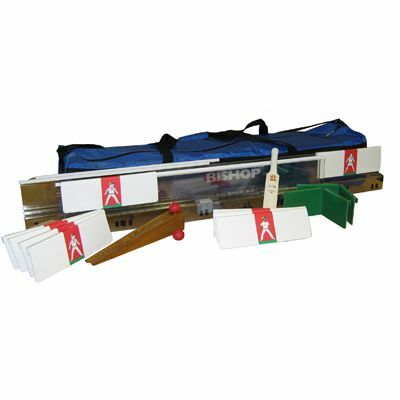 Table Cricket is a game that can be played on both indoor and outdoor table tennis tables. The game is played between two players with bats who knock a ball across the table, similar to table tennis. The set has been designed to help special needs schools and colleges to provide a top quality provision of play equipment that is fit for purpose. The shape of the bat, and the use of panels around the edge of the table provide a style of game that is inclusive and fun to play.